Chloe and her friends hate their hair because of what other kids think. Their teacher and parents designed a special event to empower and affirm the little girls in their school and community to enhance their self-image. 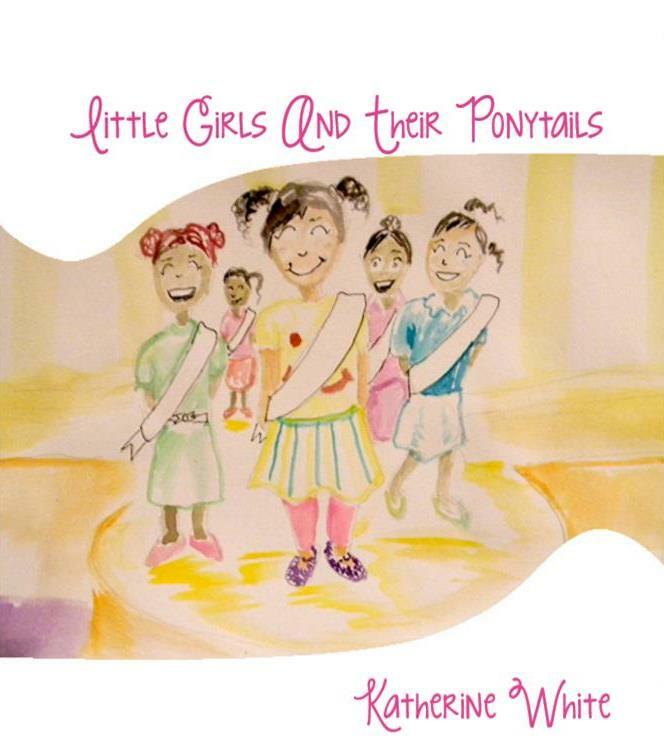 Take a moment to read about these little girls and their ponytails. 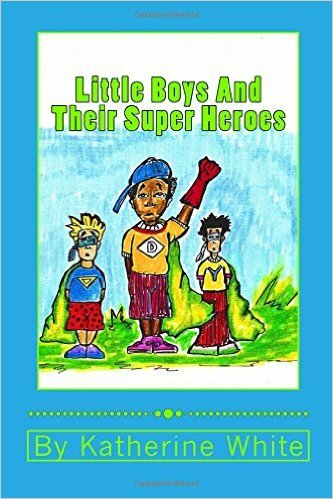 In the book, Little Boys and Their Superheroes, Zack talks about real super heroes at home and in his community. “Boys imitate and emulate men; they grow up to be like their role models.” These super heroes are not typical characters from movies and comic books but they help to shape the world Zack and his friends live in. This story will entertain and motivate. The message that highlights the important role that men play in the life of boys from a boy’s point of view.